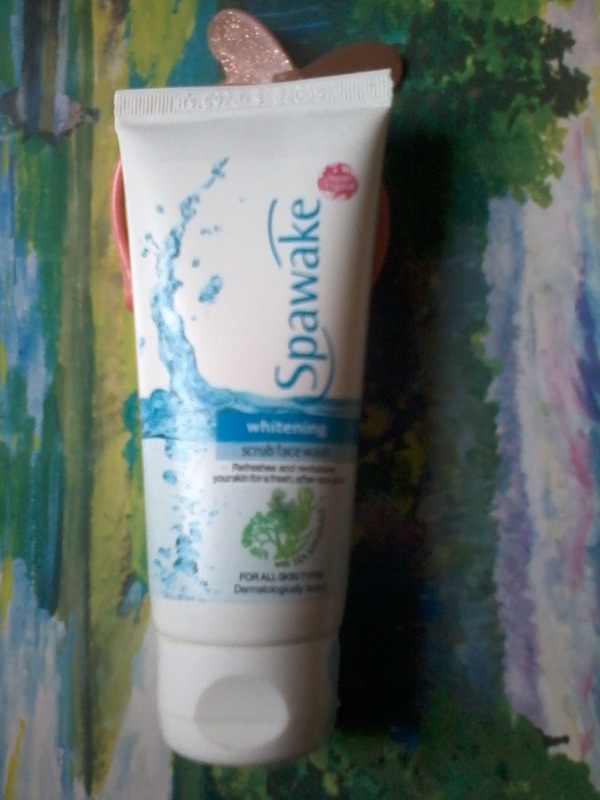 Today I am going to review new product , its Spawake Whitening Scrub Face Wash .
Spawake is a Japanese brand which has various skin care products . Their products are made from sea ingredients , They Claim that their Provide Sea Spa at Home . Spawake Whitening Scrub face wash is combo of facewash and scrub which helps to clean and exfoliate the skin . Apricot scrub , Vitamin C , Niacinamide , Sea Salt . 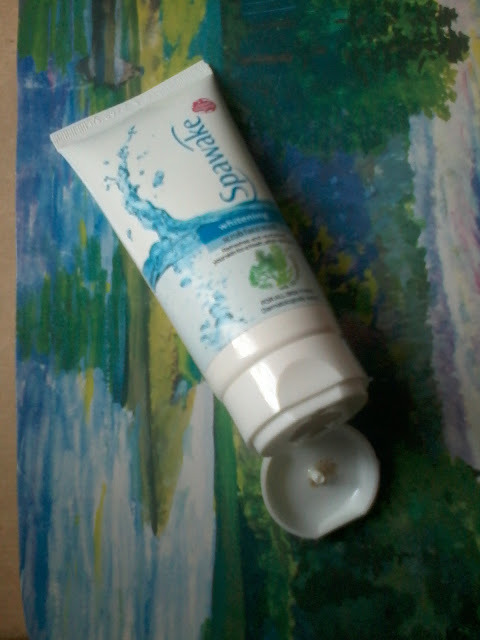 The product comes in a tube from which it can be easily squeezed out , product packaging is good . The product claims to remove pore clogging dirt and dead skin cells causing dullness and roughness . 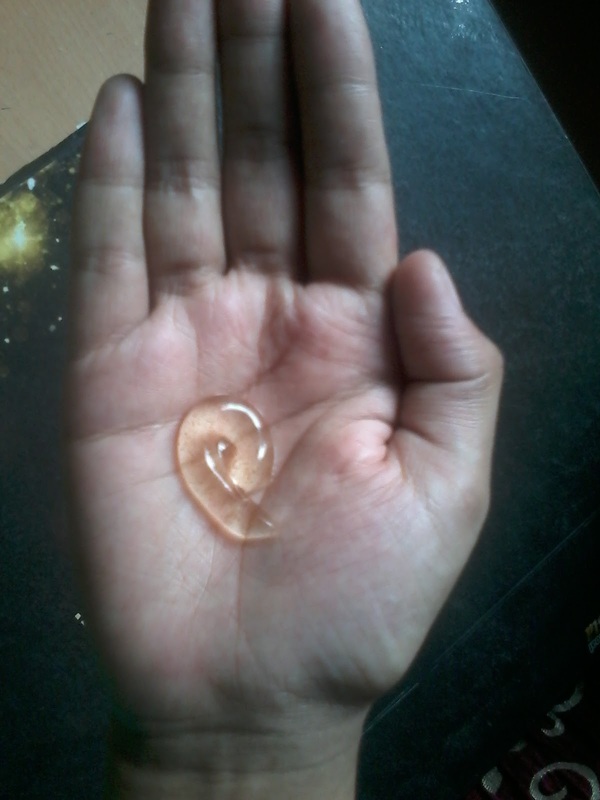 It claims to make your skin smooth and translucent . The face wash is a transparent gel with small apricot scrub in it . 2.Works both as cleanser and scrub. 3.Contains Vitamin C and sea salt . 1.The product is not that great as it claims . 2.Availablity might be an issue as its available only on online stores . I am using this product past few days and I did not found it as great and good as it claims . Its an OK kind of product . Its a normal face wash that will just clean your skin , Does not has any Whitening effect .